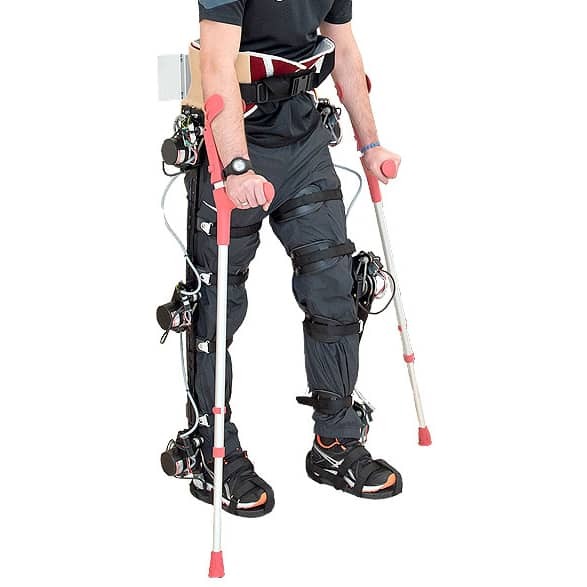 HAL® For Living Support Single Joint Type is a non-medical single motor version of the Hal exoskeleton. 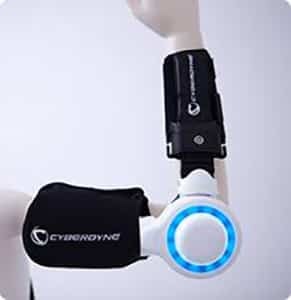 It can be used on either the elbow or the knee. 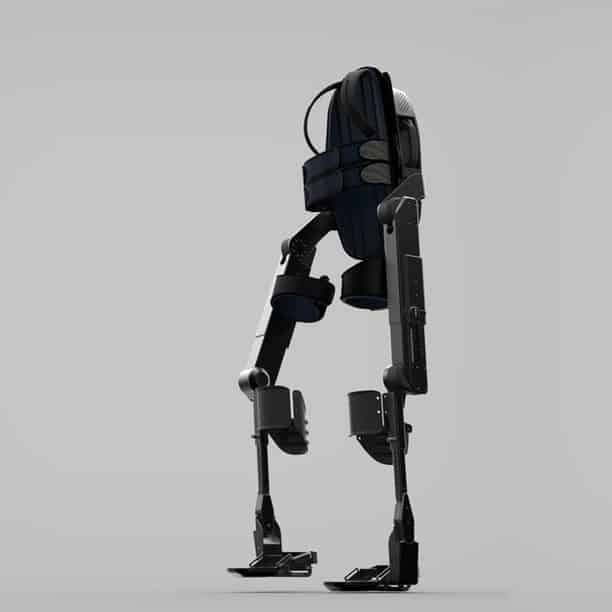 It is an assistive device designed to provide extra force to the knee or ankle. 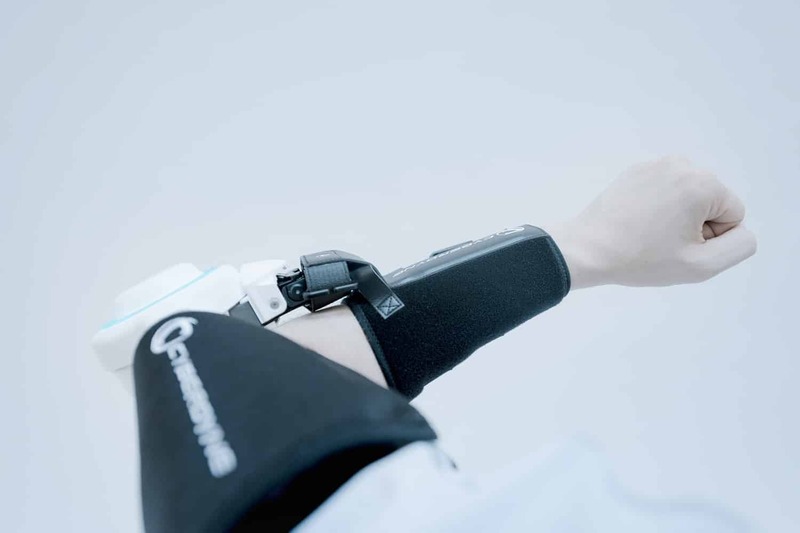 This product straddles the line between a consumer and a medical assistive device. In 2016 the Hal is primarily rented in Japan and the European Union. 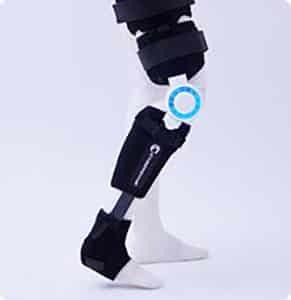 HAL® For Living Support Single Joint Type is a single motor unit that can be attached to the knee or elbow that weight 1.5 kg (3.3 lb). The unit comes with a custom palm hand controller. 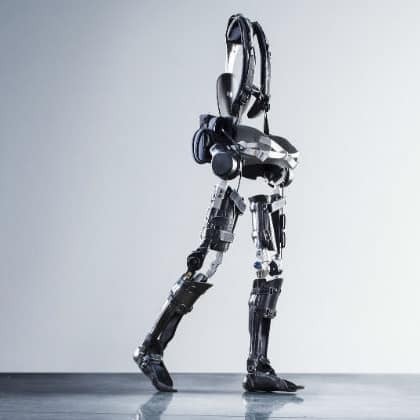 Similar to the larger HAL, the unit is controlled with BES (bioelectrical signals). The motor unit has 120 degrees of maximum rotation. 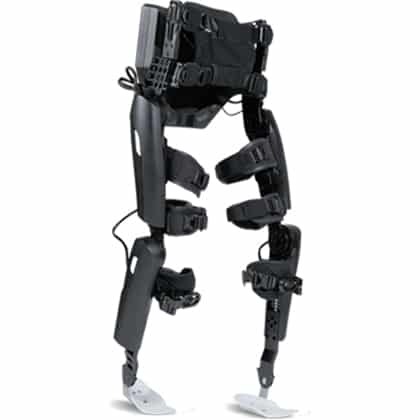 More information on HAL and the company behind it can be found in our previous CYBERDYNE articles.